Volkswagen will be celebrating the Golf GTI’s 40th birthday with thousands of fans at the 35th GTI Meet at Lake Wörthersee this weekend. The star of the festival will be the new Golf GTI Clubsport S, whose 310 PS make it the most powerful GTI ever. Also on hand will be the Golf GTI TCR – the new 330-PS race car for the TCR International Series. 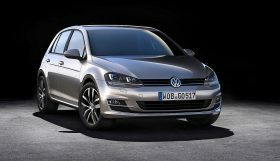 Volkswagen apprentices from Wolfsburg and Zwickau will spice up the GTI meet with two extremely powerful one-of-a-kind Golf vehicles. 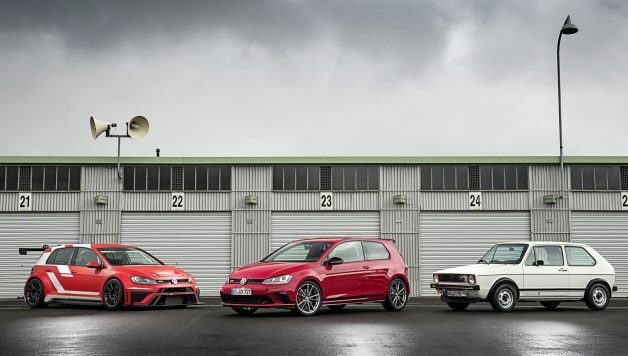 Volkswagen will also take fans on a journey through the 40-year history of the GTI by presenting all seven generations of the iconic model in Reifnitz – from the very first Golf GTI to the new GTI and GTI Clubsport*. Volkswagen will build 400 units of the Golf GTI Clubsport S. With 228 kW / 310 PS, the Clubsport S is the most powerful production version of the Golf that Volkswagen has launched on the market to date. This super GTI model borrows the engine genes of the 243 kW / 330 PS Golf GTI TCR, which is the race car version being used by Volkswagen Motorsport in the TCR International Series. The Golf GTI Clubsport S featuring an extensively modified chassis demonstrated just how much potential it has to offer only a few days ago at the North Loop of the Nürburgring, where it set a new record for a front-wheel drive production car by completing a lap in 7:49.21. 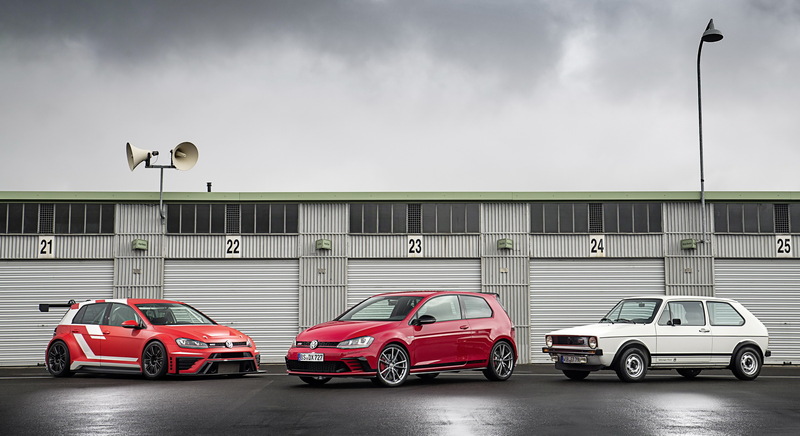 Volkswagen apprentices from the Wolfsburg and Zwickau plants will continue their tradition of presenting one-off Golf models on the stage at the GTI festival. This year, the team from Wolfsburg will showcase the Golf GTI Heartbeat, which boasts 400 PS – or 10 PS for each of the 40 years the GTI has been in existence. The apprentice group from Zwickau will pay tribute to the 35th GTI Meet at Lake Wörthersee with the Golf R Variant Performance 35: this vehicle has an output of 350 PS – 10 PS for each meeting at Lake Wörthersee. GTI – for 40 years, these three letters have stood for the ultimate benchmark for compact sports cars. The Golf GTI. 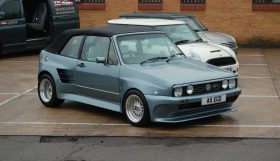 The model was launched on the market in 1976 and democratised sporty driving. It was equipped with the GTI insignia, which made it a unique original, and it featured an agile engine, direct steering, a tight chassis, low weight, a design that sent a powerful message, a gearshift with a golf ball as a grip, red stripes on the radiator grille and sports seats with a tartan pattern. The GTI was developed as a secret mission. The initial goal was to build 5,000 cars. Today, total production of all Golf GTI models has long since surpassed the two million mark. GTI. A phenomenon. Unique. A rising star for 40 years.